Hey everyone! 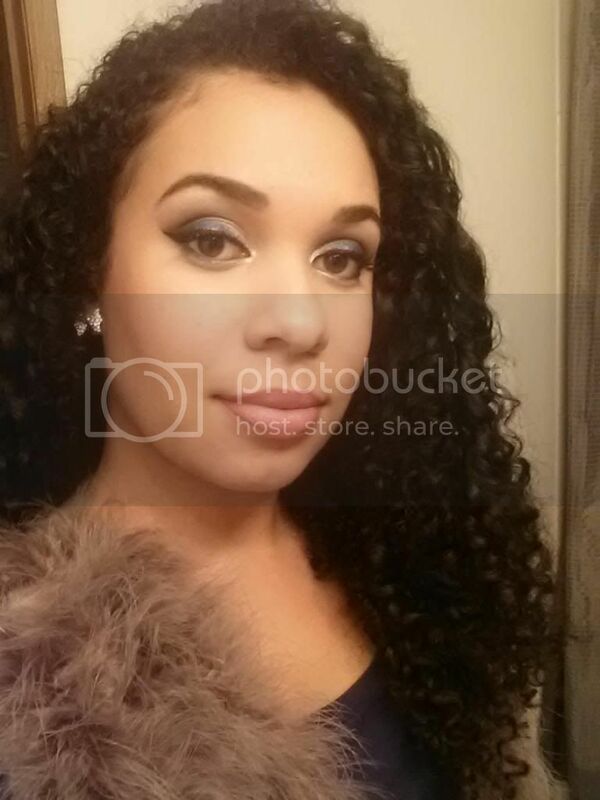 Welcome to my new blog, Ringlets with Polish! I am so excited to be launching it on Valentine’s Day. It is definitely one of my favorite holidays! 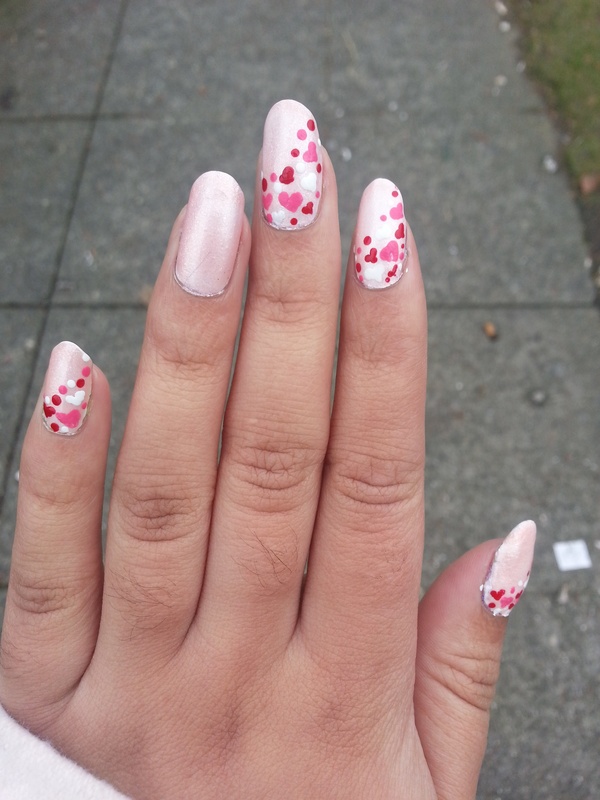 I wanted to share two Valentine’s Day nail looks I created, in spirit of the holiday. Well I hope everyone has an amazing V-day with your loved ones! 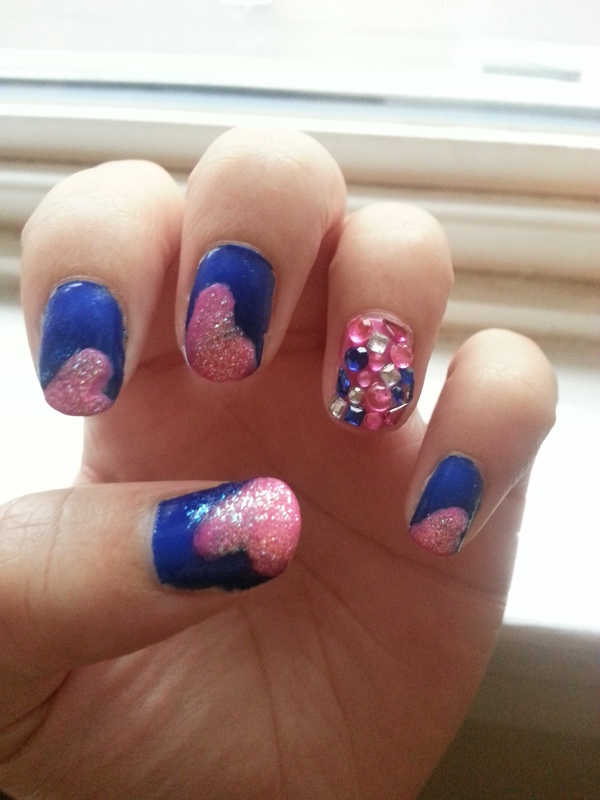 This entry was posted in Nail Art, Nail Polish and tagged blue, glitter, nail art, nail swag, nails, pink, valentine's day on February 15, 2013 by Simone.